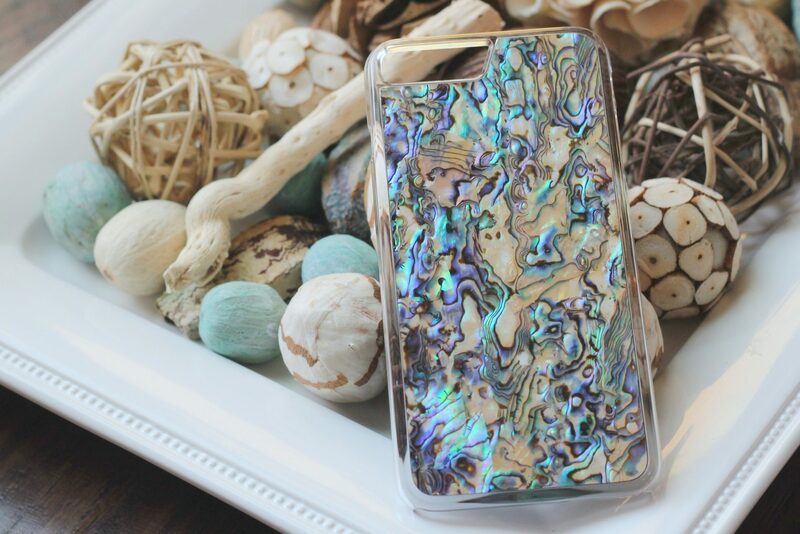 Review of my gorgeous handcrafted iphone case from Carved! 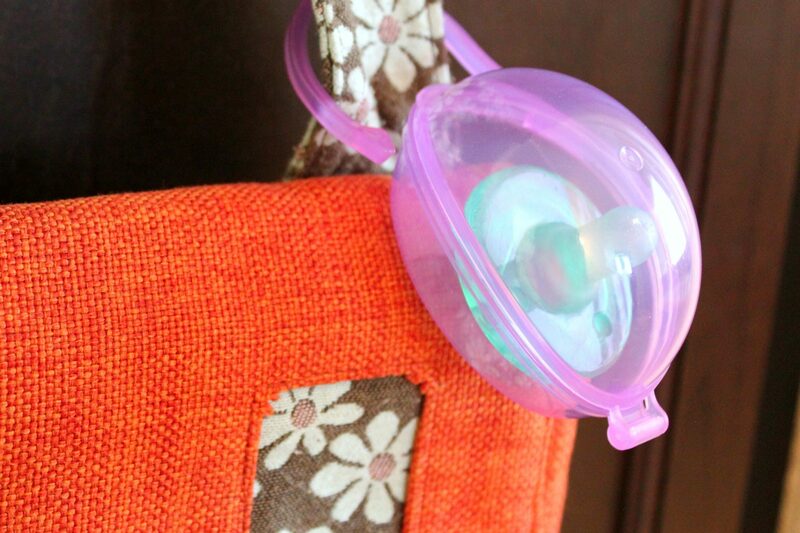 2 Amazing uses for the Purifyou Premium Pacifier Cases! 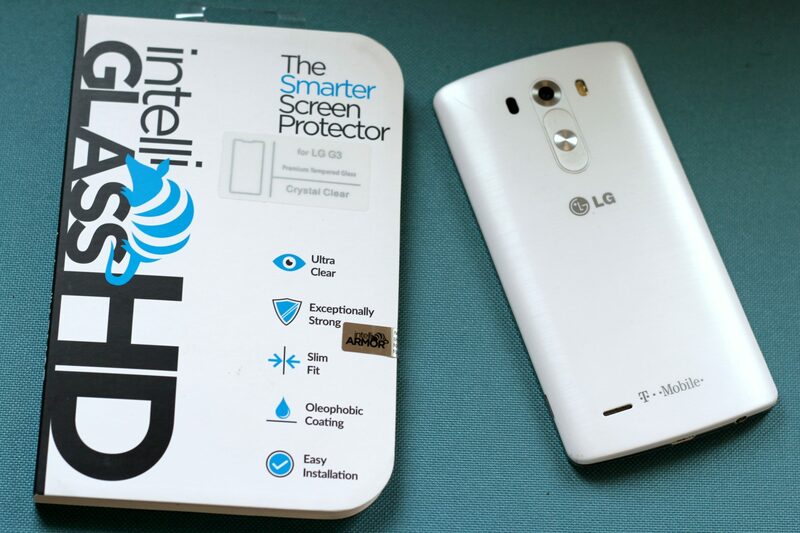 My intelliGLASS Smart Screen Protector is one fantastic product! 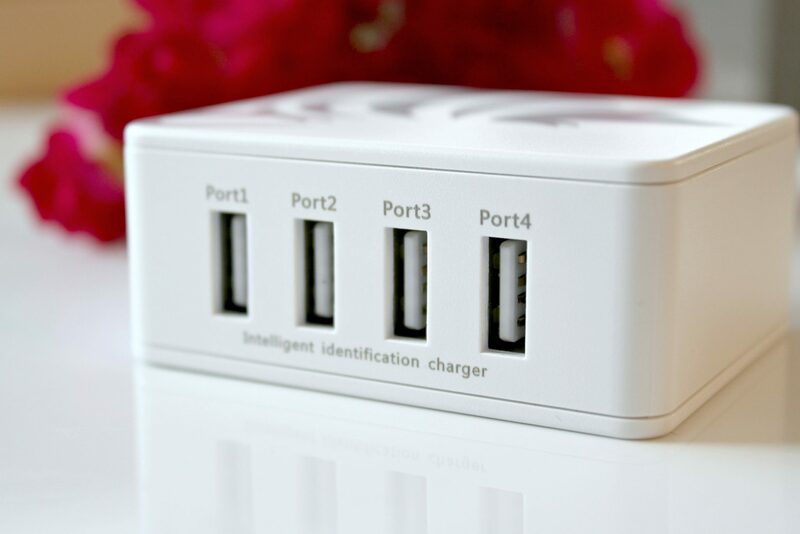 The 4 Port USB Charger You Didn’t Know you Couldn’t Live Without!